A special event will mark the 25th anniversary of the genocide against the Tutsi in Rwanda. Dr. Tharcisse Seminega, a Tutsi professor at the University of Rwanda in Butare, and his family narrowly escaped the machetes. Charles Rutaganira, who lived in the capital Kigali, was left for dead in a heap of corpses but survived. These survivors will tell their stories and reflect on the genocide and the urgent message it conveys for citizens of the world today. 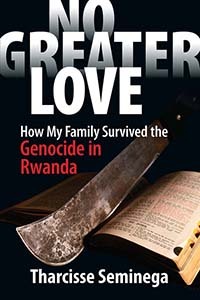 Dr. Tharcisse Seminega‘s new memoir No Greater Love: How My Family Survived the Genocide in Rwanda will be published in April. Jehovah’s Witnesses were persecuted and executed for refusing to conform to the Nazi ideology of hate. 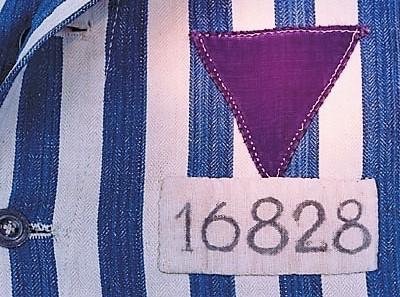 This exhibit provides an in-depth look at ordinary people who followed their conscience in the face of tyranny. Created by the Arnold-Liebster Foundation. RSVP to 248-553-2400, ext. 145. Space is limited. Award-winning 30-minute documentary film by Jonathan Lewis looks at the Nazi persecution of Jehovah's Witnesses through the eyes of a young schoolgirl. 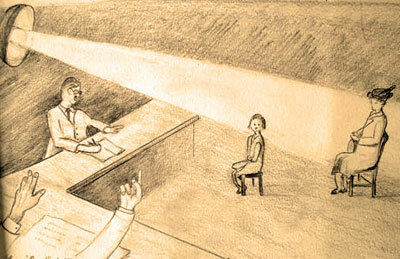 Based on the book "Facing the Lion: Memoirs of a Young Girl in Nazi Europe" by Simone Arnold Liebster. Watch a 3 minute clip from the film. Watch the full film available for classroom use. “What enabled us to offer moral resistance and stay firm in the face of a tyrannical state? “Our strong convictions helped us reject omnipresent propaganda, respond to hateful persecution with love and forgiveness, and conquer despair thanks to our firm hope. 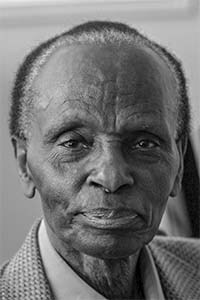 “May these reflections, testimonies, and narratives help our visitors understand that intolerance leads to exclusion, persecution, and ultimately annihilation.